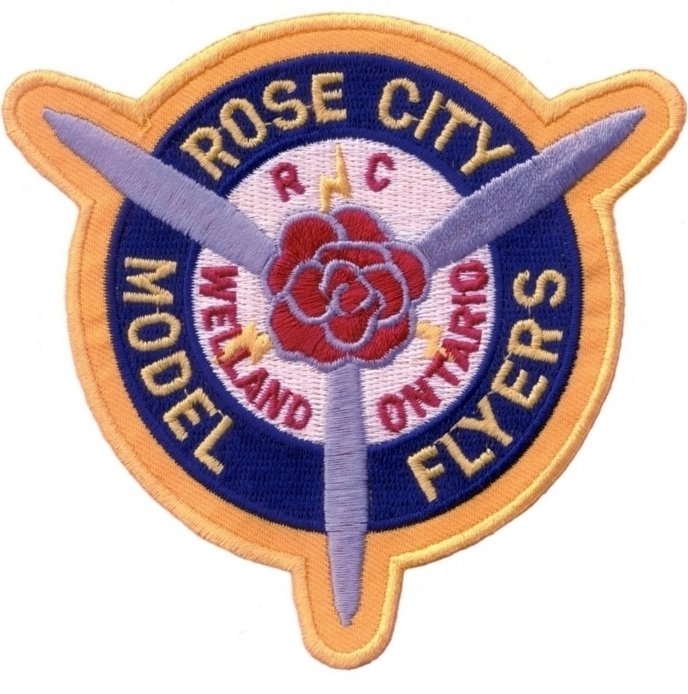 The ROSE CITY MODEL FLYERS, Inc. is southern Niagara's oldest radio controlled model airplane flying club, with members from all over the Niagara Peninsula and New York State. ​The Club was organized in 1974 by a group of local aviation enthusiasts for the purpose of building and flying model aircraft. That same year, the Club was granted a charter as a member of the Model Aeronautics Association of Canada. ​​The airfield is now located in Wainfleet, Ontario, Canada on 5 acres. It is considered one of the nicest flying fields in the Ontario.